Henna tattoos are one of the most popular non-permanent tattoos. They’re often used by people for special occasions such as weddings, parties or just because they want a unique design for a short period of time. Many people want to know how long these tattoos last. Well, the answer is they can last between one to three weeks, and in some cases, they may stay up to a month. You may want to get henna tattoos for your vacation and don’t want them to still be on your skin when you go back to work. There are a few ways you can try to extend or shorten the lifespan of a henna tattoo. 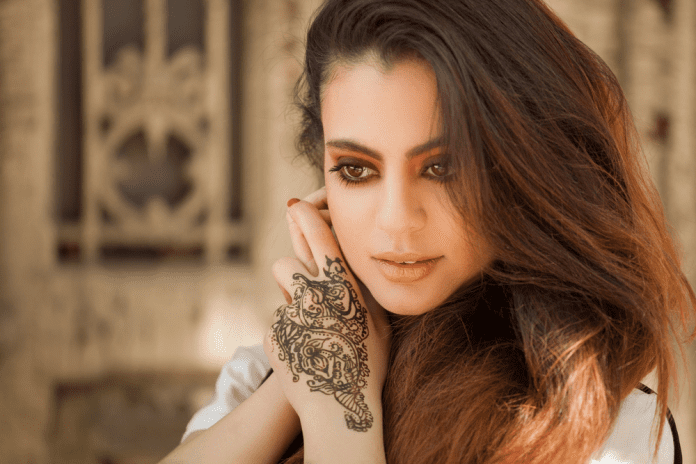 How to Make Henna Tattoos Last Longer? The lifespan of henna tattoos may depend upon skin area you are choosing for the tattoo. Usually, the outermost layer of skin, also called the epidermis, is thicker on soles of our feet, palms of our hands, and stomach than on the rest of the human body, and this is where you can try a henna tattoo that you want to last longer. If you do not wash the area than the tattoo will stay longer. What Makes Henna Tattoos Fade Early? Skin is naturally softer on some areas of the human body, such as the top of our hands and feet, and the chest area. Don’t expect for a henna tattoo to stay for a longer duration on soft skin. However, you can try the following practices to make your henna tattoo stay on your skin for some more time. How to Extend a Henna Tattoo Lifespan? Once you apply henna on your skin, let it dry well and you will notice your tattoo has a visibly darker pattern. Leave your henna tattoo untouched for at least an hour and up to ten hours. You can leave the henna paste on your skin overnight and remove it in the morning. Avoid washing the skin frequently, and try not to use soap or hand wash or rub the skin. If you have to wash than you should use a very soft touch, and you can use a use hair dryer to dry your skin instead of using a towel. There are a few other techniques that you can try to prolong your henna tattoo’s lifespan. When the paste is about 90% dry, you can apply some lemon juice or sugar water. Once you have removed the paste, you can apply coconut oil. This will extend the lifespan of your henna tattoo.